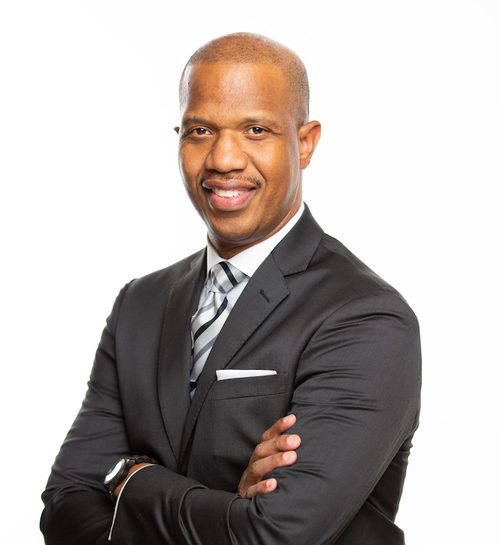 Pastor Eric C. Bogan is a Flint, Michigan native. After accepting his call to ministry, Pastor Bogan enrolled in Rhema Bible Training Center in Broken Arrow, Oklahoma, graduating in 1999. Pastor Bogan was ordained as an elder in the Church of God in Christ and later appointed co-pastor of Harris Memorial Church of God in Christ. Following the death of his father, Bishop Walter E. Bogan, Sr, he was installed as senior pastor of Harris Memorial Church of God in Christ on March 14, 2006, the position he currently holds today. Pastor Bogan is the Superintendent of the Koinonia District and an Administrative Assistant in the Great Lakes First Jurisdiction, under the leadership of Bishop Michael E. Hill, Sr. Pastor Bogan is a devout student of the Word and is known for his anointed and powerful teaching. He dedicates himself to helping people grow and mature in Word of God. To many he is known as Pastor Bogan but the members of Harris Memorial Church of God in Christ affectionately call him Pastor C. Pastor Bogan has been happily married for over 20 years to the love of his life, Karleen Bogan. Together they have three wonderful children: Kolby, Blake and Luke. The family currently resides in Grand Blanc, MI. To invite Pastor Bogan, click 'INVITE'. Lady Karleen Bogan is a native of Flint, MI. She attended Rhema Bible Training Center and graduated, along with her husband, in 1999. 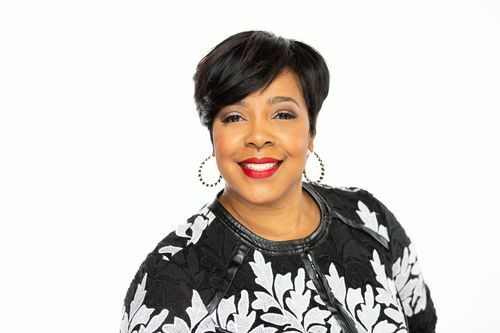 She is currently the assistant Director of Women’s Ministries for Harris Memorial COGIC. Lady Karleen is highly motivated and spiritually qualified to lead women. She is a woman who believes in doing the work of the Lord in the spirit of excellence, and she confidently leads women by example. Lady Karleen values the fact that she depends on the Lord for wisdom and direction. She desires for women to be saved, holy, and examples in the home, the church and in their community. She also believes that women today must be mature, maintain their focus and find their place to serve in ministry that they may become an asset to the body of Christ rather than a hindrance. Lady Karleen is a loving and supportive wife to Pastor Eric C. Bogan. Together they have three wonderful children: Kolby Shantel, Blake Harris and Luke Emile. The family resides in Grand Blanc, MI. To invite Lady Karleen, click 'INVITE'.